New homes include a 12-month warranty; hold your builder accountable to the home they promised you. Radon is a naturally occurring gas that is released into the air. It is odorless, tasteless and invisible. Thermography is used to check for plumbing leaks, areas of heat loss, broken seals and more. Included with all inspections. An assessment and online report to help you learn about your home’s energy costs, how to conserve energy and increase your family’s comfort and save up to 30% per year on your home energy costs. 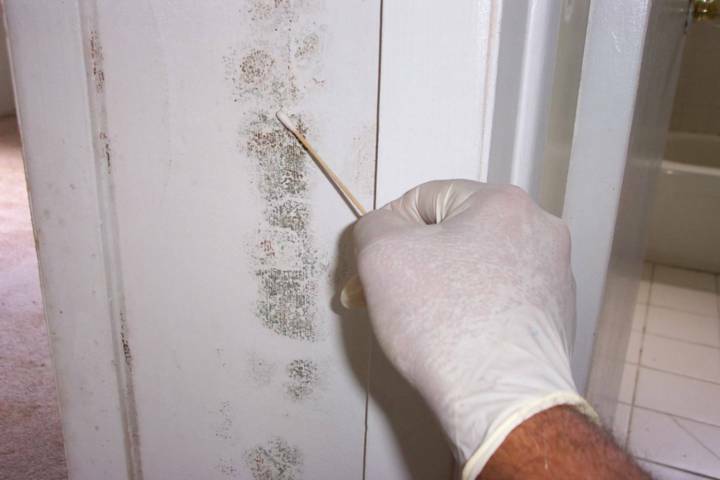 * to test indoor air quality by measuring the amount of spores in the air. Drones aid in providing a better roof inspection. Some roofs cannot be walked on due to roofing material, slope and/or weather conditions. Using a drone allows me to see areas of the roof I could not otherwise see with binoculars from the ground or from a ladder. Included with all inspections. 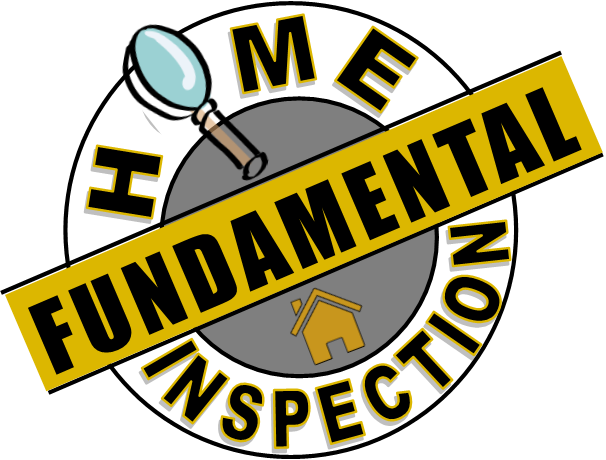 A condo inspection EXCLUDES the Roof, Site, Exterior, Insulation, Attached Garages/Carports and sometimes the Structure. These systems typically are owned/maintained by the homeowners’ association. A typical manufactured house does not provide access to the attic space and there is rarely an attached garage. Inspection fee varies by size and age of house. Includes the entire roof and both units.